I work with patients and caregivers to optimize patients’ nutritional intake and use nutrition therapy to minimize various treatment side effects. 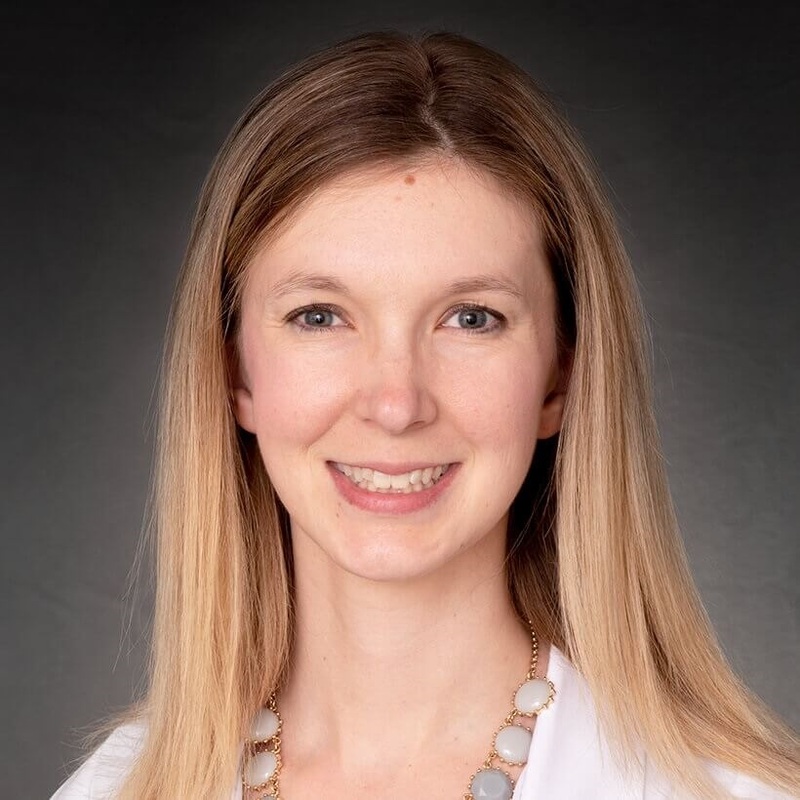 “I love being part of a team that shares the same vision, work ethic and drive to help our patients,” says Amy Gholsten, a clinical oncology dietitian at Cancer Treatment Centers of America® (CTCA), Chicago. Gholsten earned a Bachelor of Science degree in family and consumer science with a concentration in dietetics at Bradley University in Peoria, Illinois. She then completed a Master of Science degree in nutrition and dietetics at Northern Illinois University in DeKalb. As part of her academic training, she completed an internship in dietetics. During her graduate studies, Gholsten worked as a graduate assistant at the School of Family, Consumer and Nutrition Sciences at Northern Illinois University, providing lab instruction and food safety training for undergraduates. From 2011 to 2014, Gholsten worked as a registered dietitian in the oncology unit of a large regional hospital in Florida. She provided nutritional assessments, patient education, nutrition therapy and recommendations for nutrition interventions. She also worked as an adjunct nutrition instructor at Pensacola State College in Florida. She joined CTCA® in May 2014. Board certified in oncology, Gholsten is a member of the Academy of Nutrition and Dietetics and the Oncology Nutrition Dietetic Practice Group. At CTCA, Gholsten works specifically with patients who have gynecologic cancers. Her first priority is listening to patients to learn about their eating habits, lifestyles, needs and concerns. She then helps patients optimize their nutritional intake and use nutrition therapy to help reduce side effects from treatment. Her overall goal is to provide comfort, encouragement and nutritional support. Outside of CTCA, Gholsten enjoys running, biking, spending time outdoors, cooking, baking and spending time with her family.